Top Chef star Fatima Ali revealed on Tuesday, October 9, that she has terminal cancer. 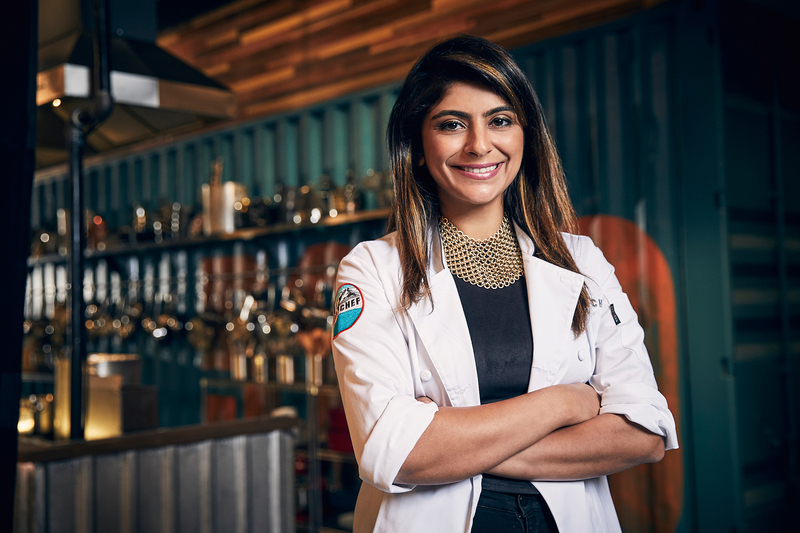 Ali, who finished in 7th place on Top Chef, was previously diagnosed with Ewing’s sarcoma, a type of bone and soft tissue cancer, in late 2017. She underwent several rounds of chemotherapy before having the tumor in her left shoulder surgically removed. She announced in February that she was cancer-free, but started suffering complications after completing her final found of chemo in August. The chef admitted that she is “scared” because she fears she “won’t last very long.” But for now, she plans to spend the final months of her life doing what she loves best: visiting new restaurants in New York City.